French carmaker PSA Group, that owns Peugeot and Citroen has announced that it has purchased General Motors European unit Opel including its Vauxhall subsidiary. The $3.2 billion deal was struck recently and PSA aims to improve the condition of financially beleaguered Opel in upcoming years. 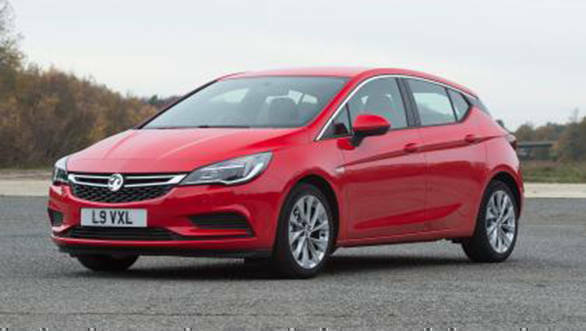 The deal has also raised questions about the jobs of nearly 4,500 Vauxhall factory workers in the UK. With this acquisition, the PSA Group has become the second largest manufacturer in Europe with market share of 16 percent, relegating Renault SA to third. Volkswagen AG, meanwhile continues to remain the largest manufacturer in Europe with 24 percent market share. A joint press statement by PSA and GM says that the takeover will result in an annual savings of 1.7 billion Euros by 2026. The group also states that it expects Opel to post an operating profit margin of 2 per cent by 2020 and 6 percent by the year 2026. PSA believes that adding Opel to its portfolio will improve its annual turnaround by sharing the cost of developing new cars across a wider network and better economies of scale. PSA's CEO, Carlos Tavares said that the company is confident that with its support Opel and Vauxhall's financial turnaround is possible. He further stated that they've already created winning products in the European market, Opel and Vauxhall are the right partners. 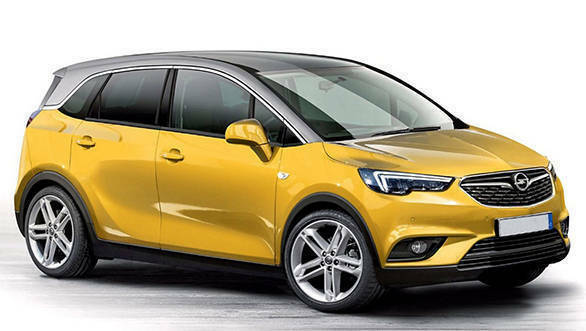 Opel had recently launched the Crossland compact SUV that shares its underpinnings with the PSA Group's Citroen C3 hatchback. A larger Opel SUV in in the pipeline is expected to hit showrooms soon. It will be built at PSA's facility in France. GM has owned the Opel brand for about 90 years has been facing several financial issues with Opel and decided to give up the brand after it failed to stick to its target to break even in 2016. Its losses from Opel are at a staggering $9 billion. Tavares says by acquiring Opel he aims to create a "European Champion" by cutting costs, merging car development and using the appeal of German engineering. He envisions an Opel turnaround on the same lines that he managed with PSA. His model includes cutting jobs and eliminating slow-selling or unprofitable models. Tavares has successfully managed to turnaround the loss making PSA group to profit making company in 2015.